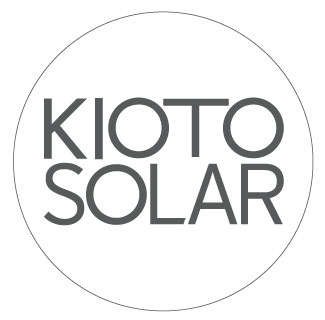 Kioto Solar, Austrian leader company in the solar energy and energy efficiency market for 25 years, boasts a production capacity of 150 MW of photovoltaics. 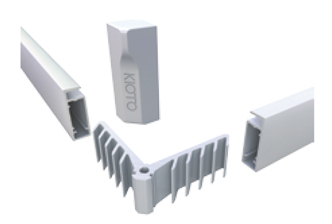 KIOTO Photovoltaics produces high quality modules 100% made in Austria both mono and polycrystalline for both domestic and industrial applications. The frame is assemble with a particular system that allows technical safety, ease of installation and attractive design. 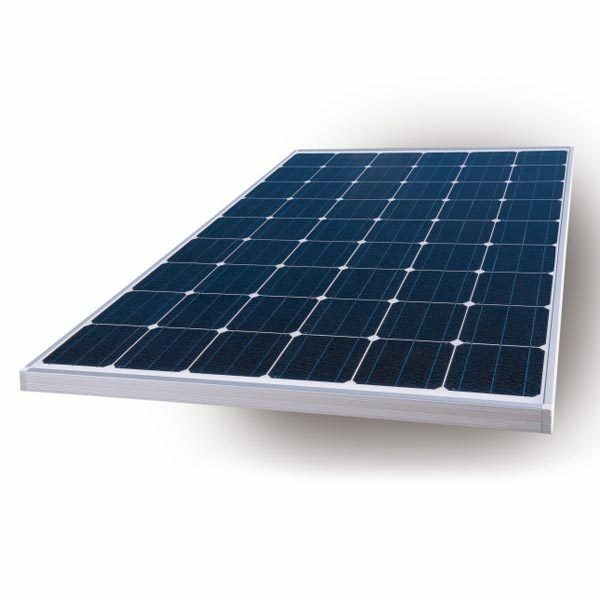 The modules are provided with aluminium frame without sharp edges. 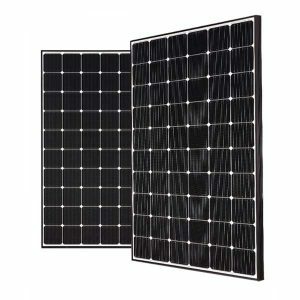 The solar modules with high efficiency, with a maximum output of 290Wp, are produced with the latest technology in Austria. 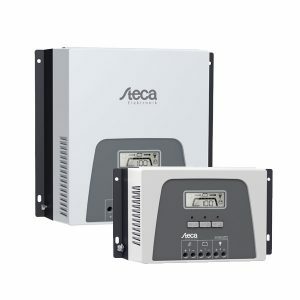 The modules have a tolerance of + 5W / -0W power and are equipped with a Tyco-outlet and two 1 m solar cables with pre-assembled connectors. The Kyoto photovoltaic modules surpass all the quality standards stipulated in the European market. The products are manufactured exclusively in Austria using the latest equipment. 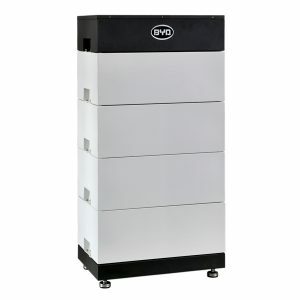 These modules are shipped with an innovative chassis for flexible installation as needed. 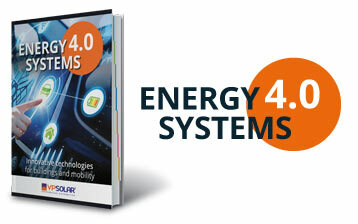 They also have an output and an optimized performance, designed especially for use on grid. 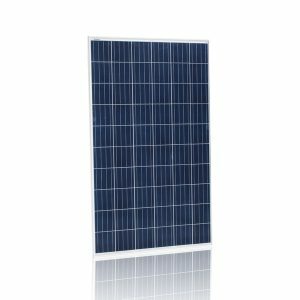 The high efficiency PURE-60 solar modules, monoscrittalline cells with a maximum output of 300 Wp. 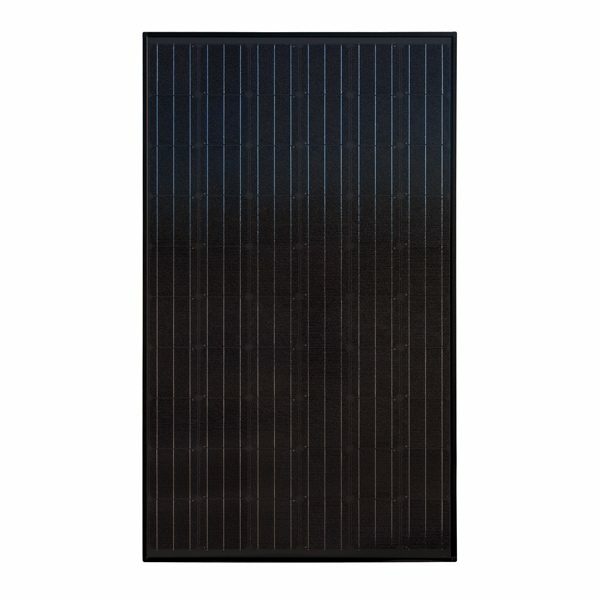 The LG NeON® 2 Black solar module featuring a black anodized frame and black back sheet has been designed with improved aesthetics. Adopts CELLO technology. CELLO technology replaces 3 busbars with 12 thin wires to enhance power output and reliability. LG NeON® 2 monocrystalline module with CELLO technology, efficiency, technology and aesthetics in a single product. 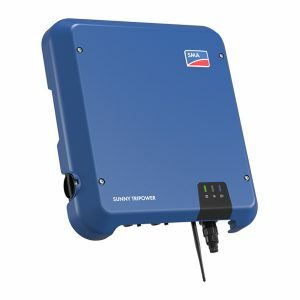 BenQ Solar is designed to provide quality and comprehensive high-performance photovoltaic modules, as well as to respond to the needs of each client. BenQ Solar has combined M.Setek, AUO crystal, and AUO SunPower to form a high-efficiency solar chain. To provide the most reliable photovoltaic module the quality of each individual component is tested. 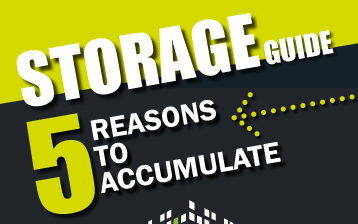 Are no unique solutions to meet the needs of residential, commercial and utility. Based on these advantages, we believe that BenQ Solar is undoubtedly the best choice to meet the demands of industries. 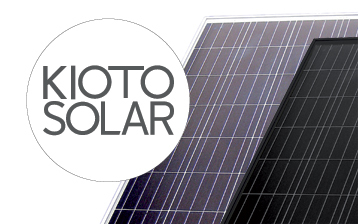 KIOTO photovoltaic modules surpass all the quality standards stipulated in European markets. The products are manufactured exclusively in Austria using the very latest equipment. 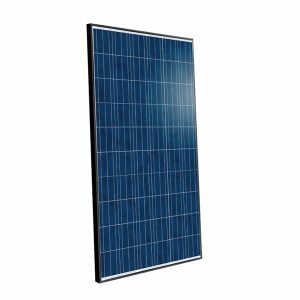 Our solar modules are delivered with innovative aluminium frames for flexible mounting options. 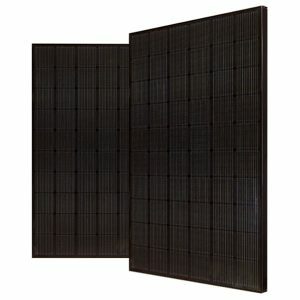 These output and yield optimized solar modules are designed mainly for the use in on grid systems. 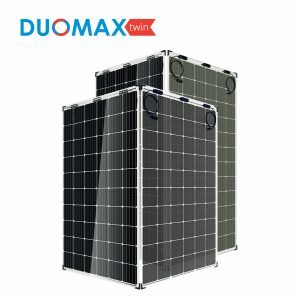 Double-sided series with double tempered glass, with high efficiency PERC mono cells. Maximum resistance, excellent performance even in extreme conditions, up to 25% more energy and 30% more power. JinkoSolar modules from the Eagle series are the world’s first PID-free modules, with 85 ° C / 85% RH conditions. 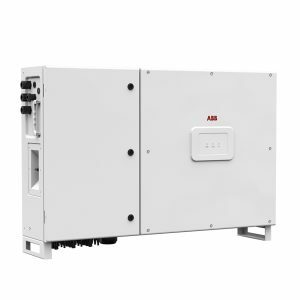 The modules are designed to give maximum performance even in high temperature and humidity situations. 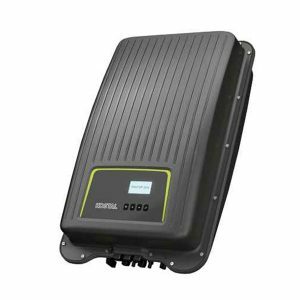 Thanks to power classes up to 270Wp, Eagle is the 60-cell type most powerful in the market. VP Solar has been working in the field of renewable energy and energy saving since 1999. 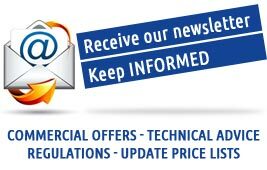 VP Solar offers its customers the broadest range of high quality products in the market and at the same time guarantees competitive trading conditions.